With anywhere up to 400 Boeing 737 MAX aircraft grounded worldwide after the Ethiopia crash, the question of compensation for affected airlines is a pertinent one. For the last week of March, analysts put the number of affected flights at 6,458. Thousands of flights have been cancelled due to the 737 MAX grounding. Photo: Southwest. A total of around 400 737 MAX aircraft have been delivered to airlines in total. Airlines which included the 737 MAX in their fleet and routes may have had to adjust schedules, issue cancellations, swap, or even lease new aircraft to compensate. Southwest airlines, for example, have reported canceling 10,000 flights since mid-February. These cancellations are due to the global grounding of the 737 MAX. But, they are also due to weather disruption and a dispute with its mechanics’ union. 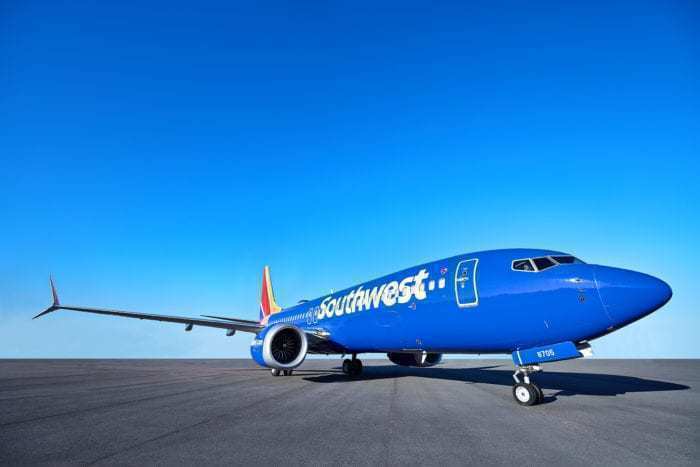 As a result of the cancellations, the Company now estimates its first quarter 2019 year-over-year available seat mile (ASM, or capacity) growth to be approximately 1 percent, compared with its previous growth guidance in the 3.5 to 4 percent range. 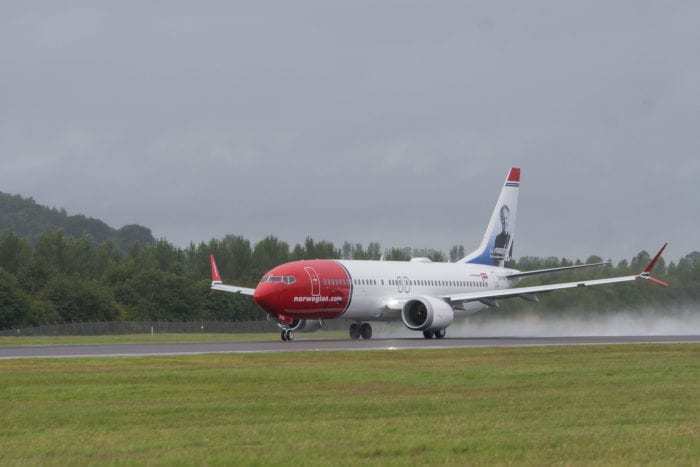 Another affected airline, Norwegian Air, has ceased ticket sales for its 737 MAX operated routes. It has a fleet of eighteen of the aircraft. The airline, according to reports, is rerouting, reallocating, and rebooking to meet shortfalls. Norwegian Air had previously planned to sell six of its 737-800s compensating for the capacity by using 787s. We will send this bill to those who produce this aircraft. We hope and expect that our MAXs will be airborne soon. We will seek compensation from Boeing for the grounding of the planes. We will also seek re-compensation for revenue loss and any kind of maintenance or technical overhaul that the aircraft will have to undergo. This is part of the contract, which we signed with Boeing for all the 737 MAX aircraft. SpiceJet has grounded its 12 737 MAX aircraft affecting 12 international routes. The airline has 193 more on order, and had planned to add 15 of the planes to its operation this year. Analysts estimate that the total revenue lost by affected airlines could be close to $60 million per day and that Boeing could face lawsuits reaching hundreds of millions of dollars, from passenger relatives as well as airlines. Boeing earned over $10 billion profit in 2018, so it’s clear they can afford it. But Boeing isn’t just set to lose money in compensation claims; lost orders and reputation could cost the company more still. Boeing has had to pay compensation to airlines in the past. In 2013 it paid an unrevealed amount to airlines affected by a three-month grounding of the 787 Dreamliner. This was after some of the 787 Dreamliner’s batteries caught fire, which is nothing near as serious as the issue with the 737 MAX Boeing faces today. 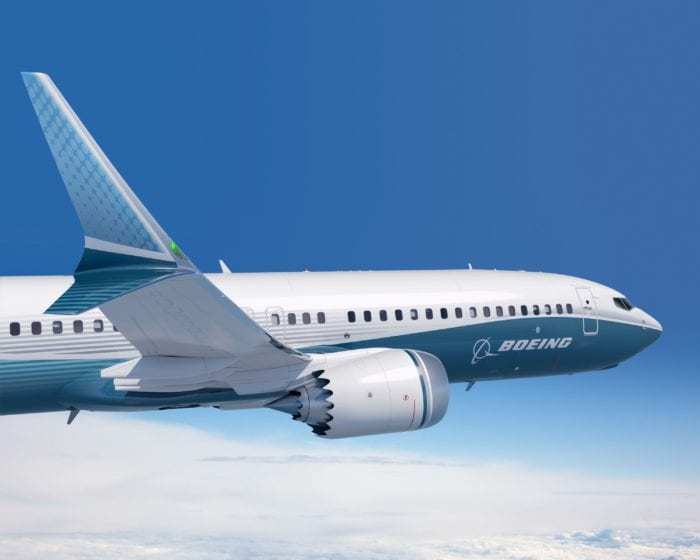 It’s very likely that Boeing will need to compensate airlines for the disruption caused by the grounding of the 737 MAX. When and how much that will be remains to be seen. Of course Boeing will agree to pay compensation to its airlines clients which had to ground the planes and also compensation for loss of revenue but the question is :When the Boeing 737 Maxes are operational and flights with them can resume,will passengers return too ? Depends on the contract. There is nothing obvious about it. The terms and conditions vary from one contract to the other.